Dream on, Chris. Your kids will get to that point eventually, but once they grow up, there's no going back. 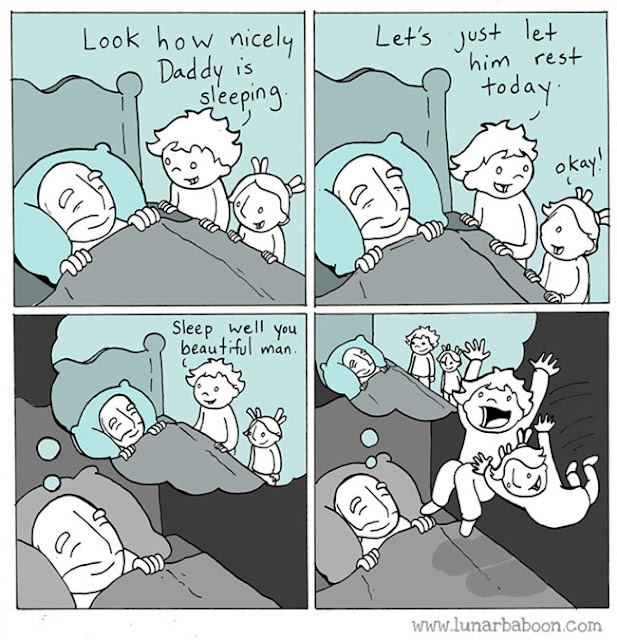 This comic is from Lunarbaboon.